Jay Wilcox talks with Hopkins girls’ basketball player Paige Bueckers and head coach Brian Cosgriff about this week’s state tournament. The Royals are the # 2 seed in Class 4A. 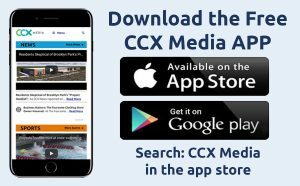 Airing on the March 12, 2018 edition of CCX Media’s Sports Jam.